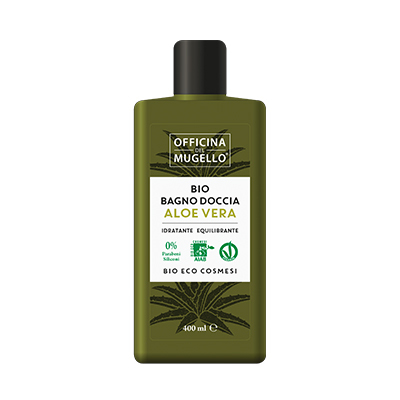 BIO SHAMPOO ECO CERTIFICATO AIAB FORMULATO PER UNA DETERSIONE EFFICACE, MA EXTRADELICATA. 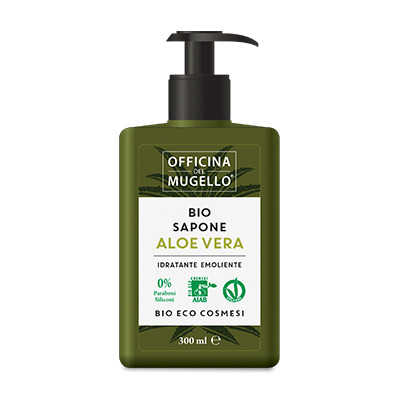 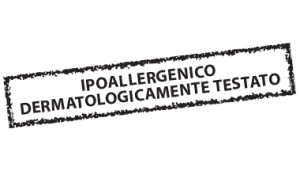 IL PRODOTTO È ARRICCHITO CON ALOE VERA BIOLOGICA E SEMI DI LINO BIOLOGICI PER IDRATARE IL CUOIO CAPELLUTO CON UNA AZIONE SEBO EQUILIBRANTE. 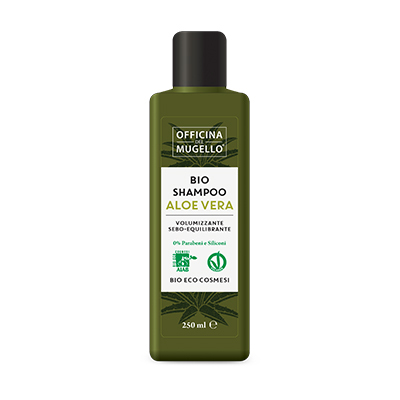 DONA FORZA, VOLUME E LUCENTEZZA AI CAPELLI. 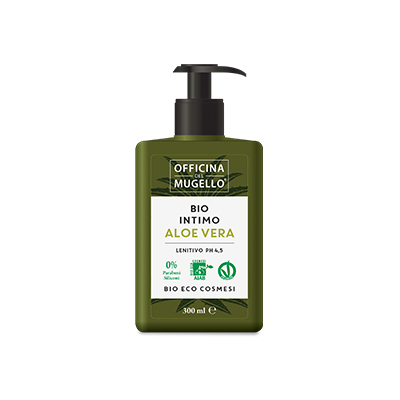 INGREDIENTI:AQUA, COCAMIDOPROPYL BETAINE, DISODIUM COCOAMPHODIACETATE, AMMONIUM LAURYL SULFATE, GLYCERIN, ALOE BARBADENSIS LAEAF JUICE (BIO), LINUM USITATISSIMUM SEED EXTRACT (BIO), SODIUM CAPRYLOYL GLUTAMATE, COCO-GLUCOSIDE, GLYCERYL OLEATE, PARFUM, PHENOXYETHANOL, TETRADOSIUM GLUTAMATE DIACETATE, CITRIC ACID, SODIUM BENZOATE, POTASSIUM SORBATE, HEXYL CINNAMAL, COUMARIN.